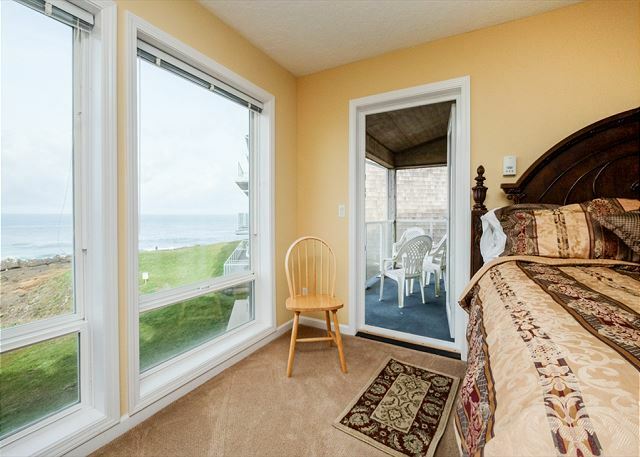 The premier vacation rental agency in Lincoln City, Oregon is offering spring break vacation deals on two of its most popular oceanfront condos. A-1 Beach Rentals is offering a special deal to make your Oregon beach vacation even brighter this spring break. All guests who book three nights at the Prince of Whales or the RSS Royal Pacific Between March 20th and April 2nd will receive a fourth night free of charge. 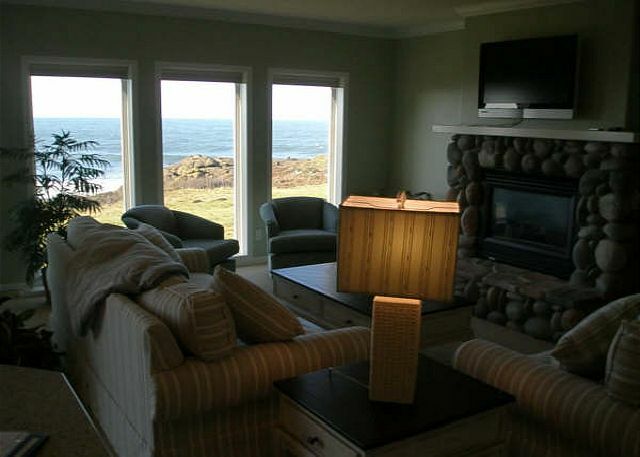 Both of these popular oceanfront condos are located along Depoe Bay, known for some of the best whale-watching in town, and offer a host of creature comforts. With spring break fast approaching, interested parties are encouraged to contact A-1 Beach Rentals soon before these properties are fully booked. The Prince of Whales boasts a gorgeous new kitchen and recently remodeled bathrooms, as well as brand new furniture throughout the condo. Guests can whale-watch from the living room and kitchen thanks to the smartly designed open plan. Even when the whales are being shy there is plenty of entertainment, though, thanks to a river rock fireplace, flat screen TV, and free Wi-Fi. Guests also have access to a beach club house with pool, spa, game room, and 19-seat theater room. Guests who choose to take advantage of the spring break vacation deal at the RSS Royal Pacific will be equally impressed with the layout. This condo boasts handsome hardwood floors throughout the interior, as well as a living room overlooking the surf with a gas fireplace to keep everyone warm and cozy. And the ocean isn’t only viewable from the living room! The RSS Royal Pacific’s stunning master bedroom also offers a full oceanfront view complemented by a king-sized bed, 27” flat screen TV, and private bath with jetted tub. This two-bedroom property also offers access to a beach club house with large swimming pool and 19-seat theater room, as well as the beloved restaurants and other businesses of Depoe Bay. If you’re looking for a beach condo to rent, Lincoln City, and Depoe Bay Oregon is the place this spring break. Visit http://www.a1beachrentals.com for more information about beach houses for rent in Lincoln City, Oregon, or to learn more about the town itself.